The 46-year-old, who rose to become director of communications for Prime Minister David Cameron, was found guilty at the Old Bailey last week. 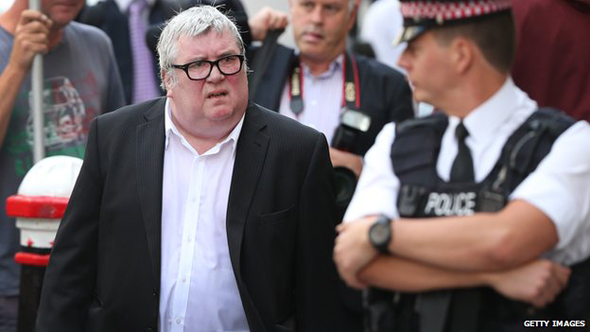 He was one of four ex-journalists at the tabloid to be sentenced, along with private investigator Glenn Mulcaire. Five defendants - including former News International chief Rebekah Brooks - were cleared of all charges last week. Mulcaire - who faced four counts - and Weatherup also received 200 hours of community service. Reacting to the sentences, one hacking victim, whose son died in the 7/7 bombings, said his life had been invaded at his "deepest and darkest point". Coulson was being taken to Belmarsh Prison in south-east London when he left the Old Bailey, the BBC understands. Meanwhile, the Crown Prosecution Service (CPS) confirmed it was considering whether to charge eight people in connection with a second investigation into phone hacking. The Metropolitan Police has passed a file to the CPS under Operation Pinetree, which focuses on the News of the World's features department. This is separate to the recent hacking trial, which centred on the now-defunct tabloid's news desk. Asked about the jailing of his former communications chief, the prime minister, who has apologised for hiring him, said: "What it says is that it's right that justice should be done and that no one is above the law - as I've always said." Downing Street said Mr Cameron had not spoken to Coulson since the guilty verdict. Labour leader Ed Miliband said the verdict called the prime minister's judgment into question. The News of the World was closed by its parent company, News International, in July 2011 after the 2002 hacking of Milly Dowler's voicemails emerged. Coulson had denied the charges against him but was found guilty of plotting to intercept voicemails between 2000 and 2006. His lawyer had argued his client did not know the hacking on his watch was illegal, but the judge, Mr Justice Saunders, said "ignorance of the law" provided no mitigation. "The evidence is clear that there was a very great deal of phone hacking while Andy Coulson was editor," the judge said. The presence of the security guards, three of them, was the first sign that Andy Coulson's freedom was about to be curtailed. The guards sat in the glass-panelled dock with the defendants, while in front of them were rows of bewigged barristers. Coulson was next to Mulcaire. The man who hacked for him. The man who the former editor, on oath, insisted he'd not known about until the private investigator's first arrest in 2006. Both stared straight ahead. And then the judge, Mr Justice Saunders, arrived to deliver the latest chapter in the downfall of Andrew Edward Coulson. The spin doctor, who once advised a British prime minister on image and presentation, displayed no reaction when sentence was passed, other than to swallow hard and glance at the public gallery. The tabloid editor who hacked, and who escaped justice once to work in Downing Street, has got his comeuppance. Sentencing the five men, Mr Justice Saunders said hacking had picked up "intensely personal" messages, causing "serious distress to the subjects". He referred to the hacking of murdered schoolgirl Milly Dowler's phone, saying the News of the World's delay in telling police about voicemails had been "unforgiveable". 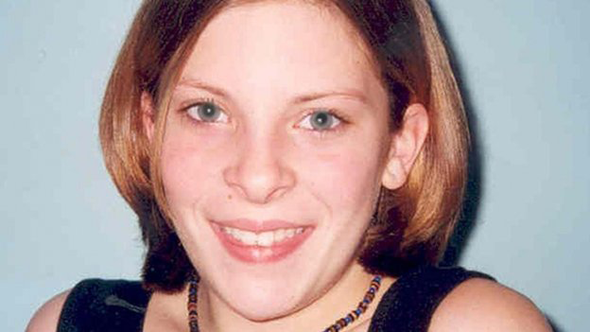 Those working on the paper, the judge said, "were using their resources to try to find Milly Dowler". He added: "The fact that they delayed telling the police of the contents of the voicemail demonstrates that their true motivation was not to act in the best interests of the child but to get credit for finding her and thereby sell the maximum number of newspapers." The judge said he was in no doubt Coulson had been under "considerable pressure" in the job of editor, and that he "clearly thought it was necessary" to use hacking to maintain the paper's competitive edge. Coulson had to take the "major share of the blame for the phone hacking at the News of the World", he told the court. Between 2003 and 2006, the right to privacy "counted for little" at the paper, according to the judge. Coulson, Miskiw, Thurlbeck and Weatherup were "distinguished journalists" who had no need to resort to hacking to be successful, but their careers are now "irreparably damaged", he said. Coulson had faced a maximum two-year sentence, but the judge reduced it by six months for good character and because of the time taken in bringing the case to court. Under sentencing rules, he can expect to be released on licence after nine months. Should he reoffend, he would be recalled to prison. Handing Mulcaire a suspended sentence, the judge said he had been "truly the lucky one", because his previous jail term had been "too short" due to a flawed police investigation. A spokesman for pressure group Hacked Off, which campaigns for press reform, said the sentences were the "inevitable outcome of a colossal failure of corporate governance within News International that allowed a culture of criminal behaviour to fester for many years." Mr Miliband said: "I think, once again, it throws up very serious questions about David Cameron's judgement in bringing a criminal into the heart of Downing Street despite repeated warnings." 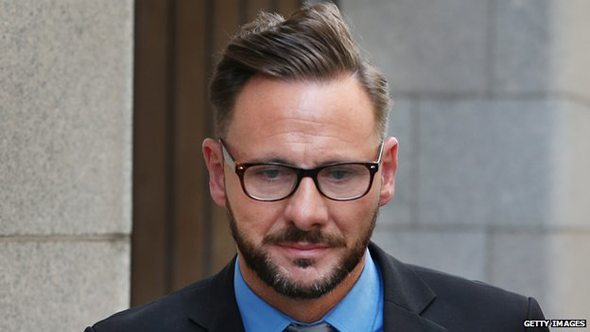 Journalist Jane Moore, a friend of Coulson who spoke to him ahead of sentencing, said he had told her he would "try to find some positives" out of what was happening, and to "come out of it the other side a stronger person". But Graham Foulkes, who was hacked after his son was killed in the 7/7 bombings, said he wanted a longer sentence. "We still can't understand why anyone would think that cheap headlines or a good way to get a story would be to invade somebody's life at the deepest and darkest point of their life," he said. Meanwhile, Mrs Brooks's solicitor confirmed to the BBC that she would be applying to recover her legal costs following her acquittal on all charges. Along with Clive Goodman, the paper's former royal editor, Coulson faces a retrial on charges of conspiracy to misconduct in public office after the jury failed to reach a verdict. The pair are accused of buying royal telephone directories from police officers.